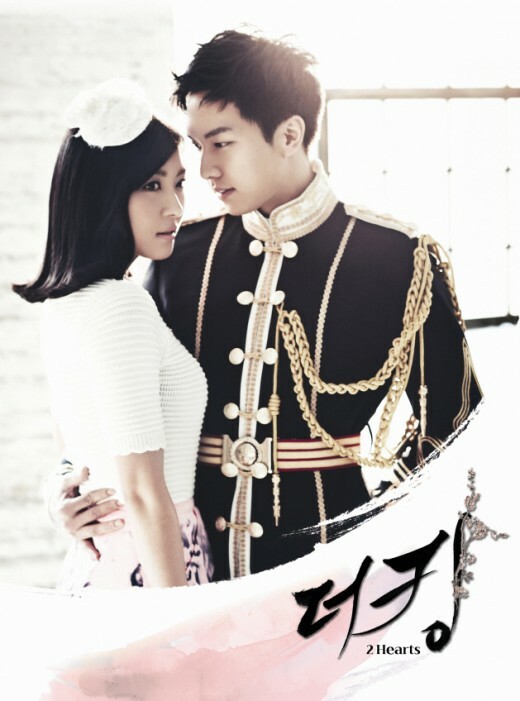 The 3rd OST (original soundtrack) for MBC drama series “The King 2 Hearts” is released on April 25th, 2012. 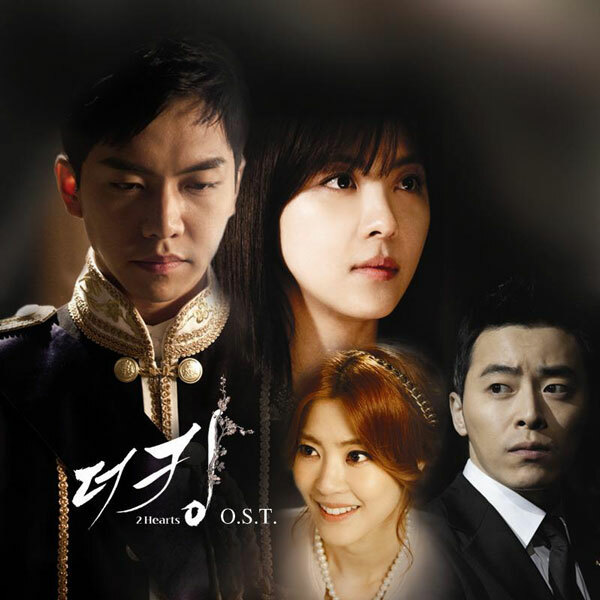 “The King 2 Hearts” OST part 3 includes 3 songs. The 2nd song has the song title of “I Can’t Say It” (말 못하죠), which also translated as “I Can’t Say a Word”. “I Can’t Say It” is sang by J-Min (제이민). Listen to I Can’t Say a Word (말 못하죠) at YouTube. Will it take too long? But I’ll take it. Wonder What Happened to Ha Ji Won?